When you drive through Butler Creek the heavily wooded lots will welcome you and encourage your privacy. 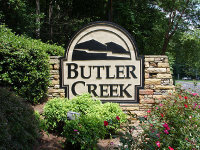 Butler Creek is a neighborhood for the family looking to move to the West Cobb area in a mid-priced home. It is close to churches, shopping, schools and activities for your whole family to enjoy. These traditional homes are priced between $175,000 and $265,000 with covenants to protect your property values. Your home usually reflects the lifestyle that you chose so when you choose a home, it needs to meet your needs. Butler Creek has many amenities from which to choose to benefit your family that include a swimming pool, lighted tennis courts, playground and a park with a nature trail. Butler Creek has a tennis team, a softball team and 2 Bunco groups. The schools that are zoned for Butler Creek are Bullard Elementary, McClure Middle School and Kennesaw Mountain High School, which are academically in Cobb County School’s higher echelon of choices.  Kennesaw Mountain High School is a math and science magnet school. Butler Creek has a very active Homeowners Association that oversees neighborhood business. There is an Architectural Control committee to help assure that Butler Creek retains its beauty. There are covenants to protect your privacy and property values, which helps to keep the neighborhood clean and retain your investment value.